As the boundaries between B2B and B2C worlds continue to blur, branding professional services still requires a different set of skills, knowledge and perspective. B2B branding is about people and long-term relationships and when done right, a company’s brand becomes its most powerful competitive advantage. How do you make the intangible come to life in concrete and relevant ways? 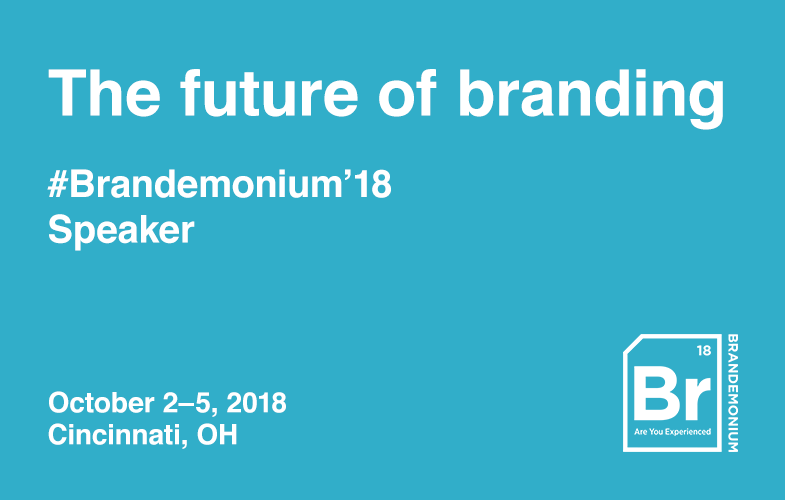 Join the panel of B2B branding veterans as they discuss the key differences of professional services branding, share their experiences and lessons learned, and take a look at the emerging and future trends for branding the intangible. Use the discount code BR18FRIEND to save $100 off registration.